The Museums + Heritage Awards 2016 are now open for entry. Now in their 13th year, these prestigious awards give all organisations, regardless of size, the chance to be recognised and to be celebrated for the quality of their work. Deadline for entries is 1st February 2016 and any museum, gallery or heritage visitor attraction can enter the awards. Whether large or small, well known or newly established, entrants are judged on their submissions and winners are diverse. With 11 categories, the awards generate very public recognition for the winners and those shortlisted and the awards have been instrumental in helping many to secure funding and support from key stakeholders. Award winners have also enjoyed recognition both locally and further afield as the awards increasingly gain an international profile. This year’s categories include a new ‘Fundraisers of the Year Award’ to help celebrate some of these often unsung heroes. 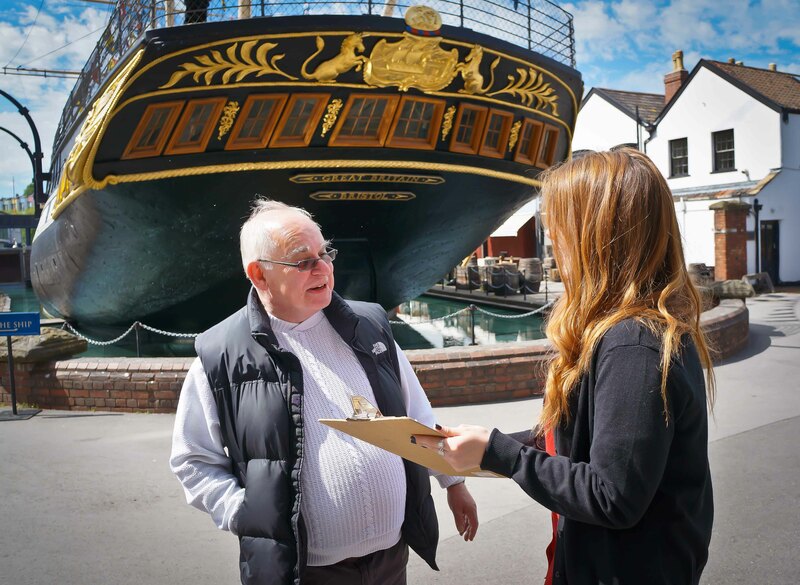 Since it was created in 2013, the AIM VisitorVerdict project has helped over 200 museums to understand their visitor experience, strengthen their marketing and improve their business planning thanks to feedback gathered via the online benchmarking dashboard. The project – which has been run in partnership with BDRC Continental – has recently been recognised for its innovative approach by the Market Research Society and has made it to the finals of the MRS Awards in the Public Policy/Social Research category with the overall winner to be announced on 7th December 2015. This recognition of the value of AIM VisitorVerdict by the Market Research Society in these awards is great news for AIM, BDRC and for the independent museum sector and is testament to the positive impact that the project has had since it began. Over 30,000 people globally have now been notified via the MRS about the awards, which has helped to promote AIM VisitorVerdict to new users and to the wider research community. The Market Research Society has members in more than 60 countries and is the world’s leading research association representing 80% of research agencies who commit to, and are regulated by, the MRS Code of Conduct to ensure professional and ethical research of the highest standard of excellence. 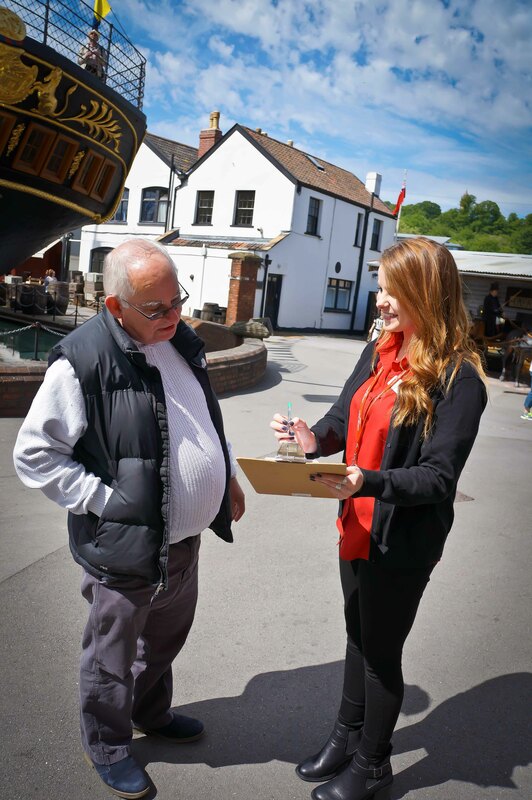 AIM VisitorVerdict has been used in museums across the UK by staff, volunteers and Trustees to create and send comprehensive questionnaires to thousands of visitors and the benchmarking results have helped both individual organisations and raised standards across the sector overall. With independent museums playing an increasing social role in the development of communities and stimulating local regeneration, AIM VisitorVerdict has become a valuable research tool to help museums understand their impact and visitor experience; reflecting the MRS awards mission to celebrate research’s ability to drive innovation, inspire change and deliver results. Would you like to know more about how using AIM Visitor Verdict can help your museum? AIM is providing three FREE workshops run in partnership with BDRC Continental to help you discover how to make the most of Visitor Verdict and lunch and refreshments will be provided. These workshops are ideal for individuals and organisations that are already signed up to Visitor Verdict or if you are thinking about signing up in the future. Edinburgh: Tuesday 17th March – 11:30am – 4:30pm *This date is currently postponed until further notice. AIM will update details on any future Visitor Verdict events in Scotland via this blog and Twitter when new arrangements have been made. We apologise for any inconvenience caused.